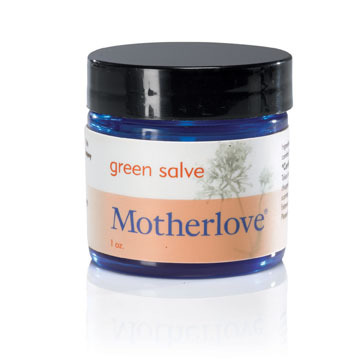 I liked motherlove on facebook! I voted for you blog for top baby blogs. I hope you win! And as a real comment, I wanted to let you know that I bought a reusable swim diaper off of Amazon and LOVE it! We go swimming all the time and it works great for my LO. It’s cheap too.